Super compact, and packed with features, the Kestrel Dot Sight by Killhouse Weapon Systems is a great addition to your paintball gun. 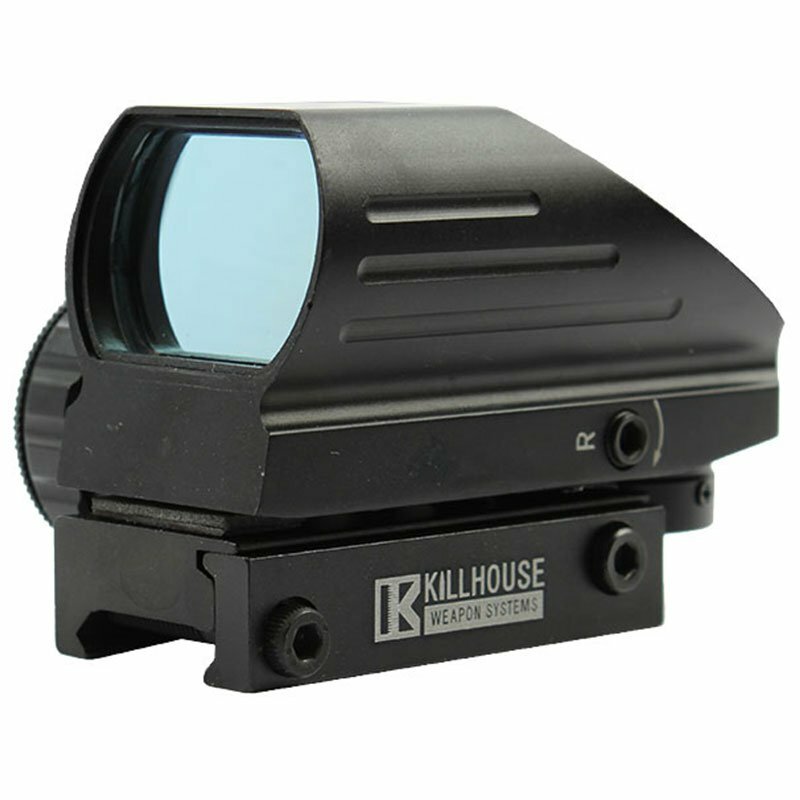 Super compact and loaded with features, the Kestrel Dot Sight by Killhouse Weapon Systems is a great tactical accessory for any serious operator. 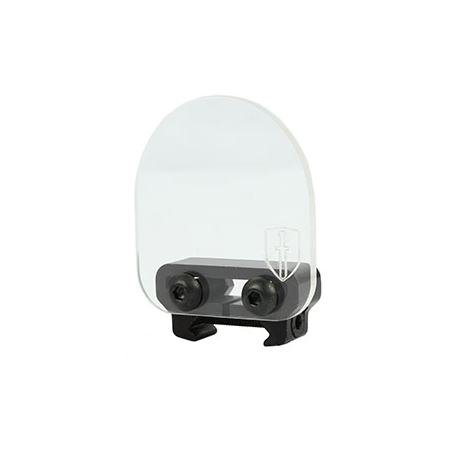 Acquire your targets with brutal efficiency and count on an accurate shot every time when you take advantage of the Kestrel Dot Sight by Killhouse Weapon Systems! 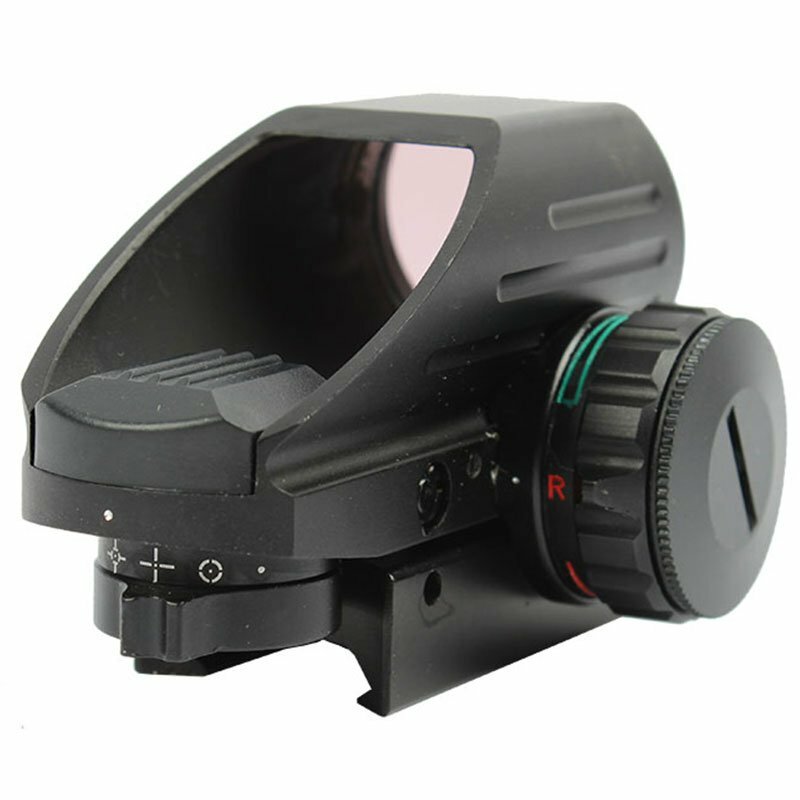 Switch quickly between 4 different reticles, each available in red or green. 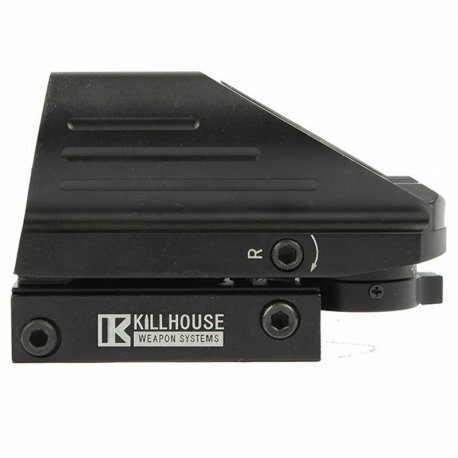 8cm x 4.6cm x 5.2cm. 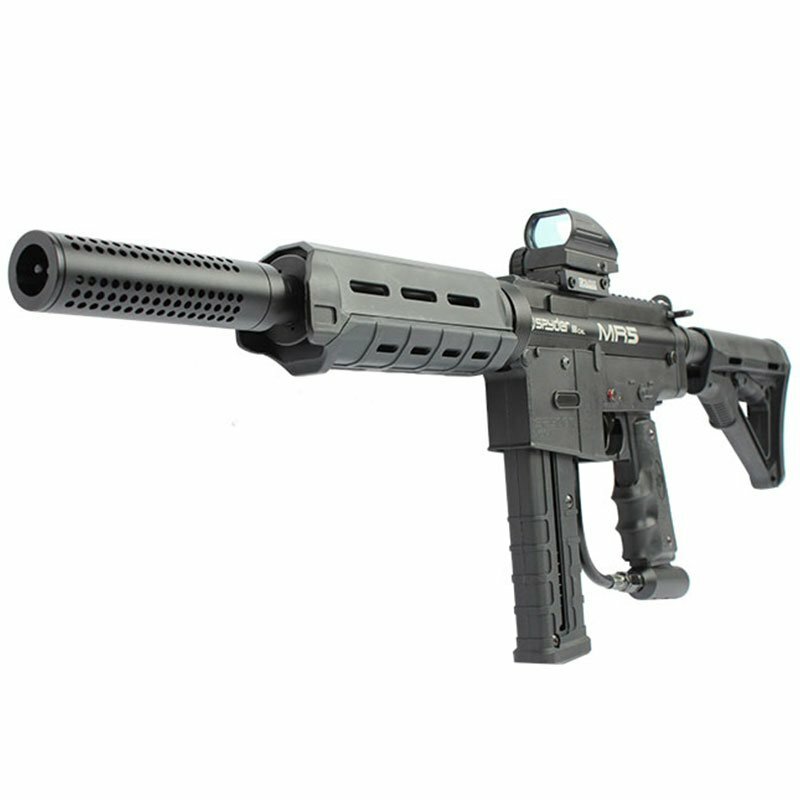 Not warrantied against breakage if hit by paintballs. 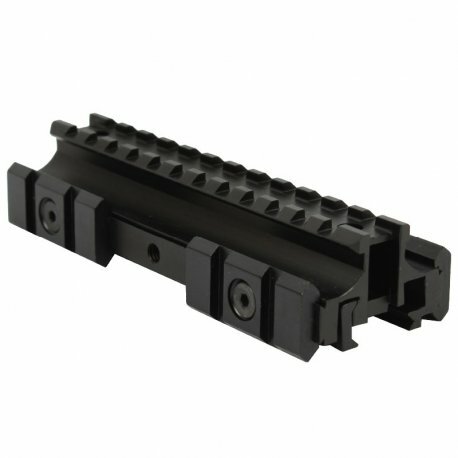 Very excellent sight, great solid design. Over-all very impressed with the ease of use and installation. Love the multiple sight choices and color change and variable brightness.